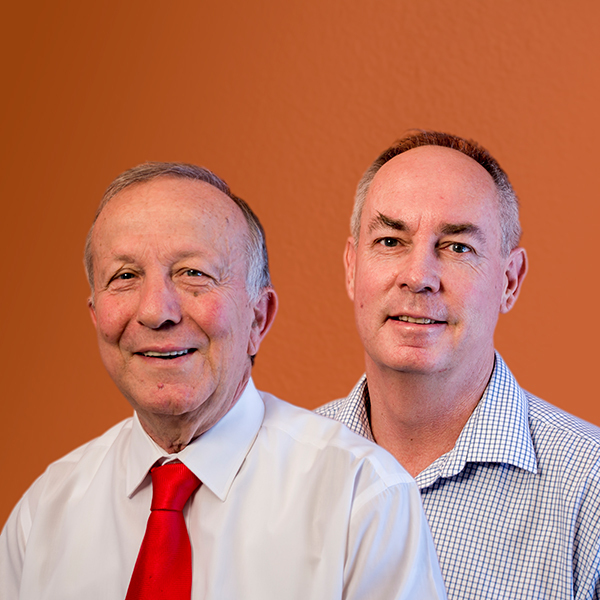 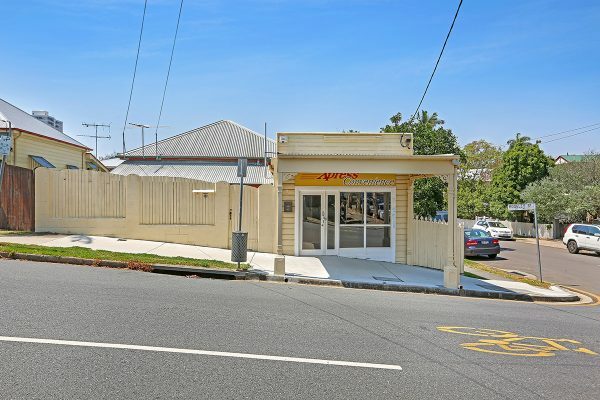 This property has been SOLD at auction for $709 000. 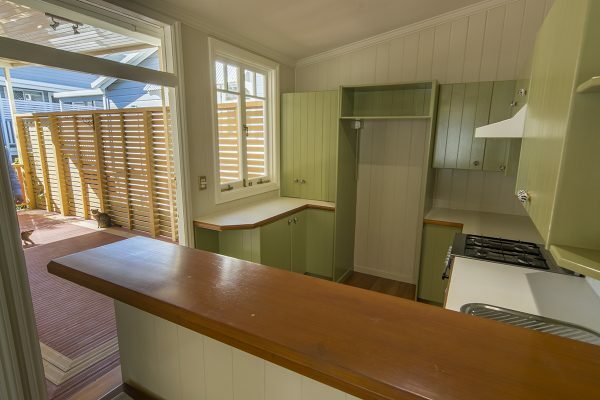 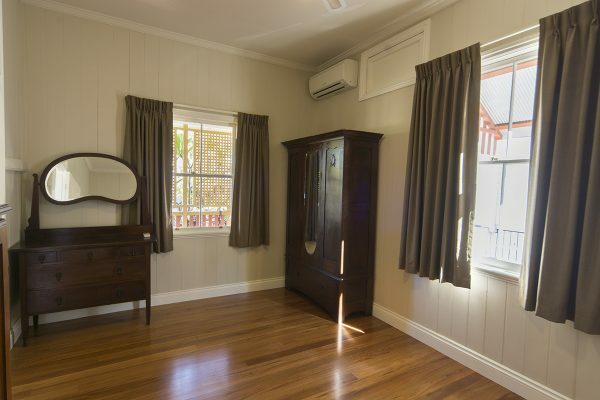 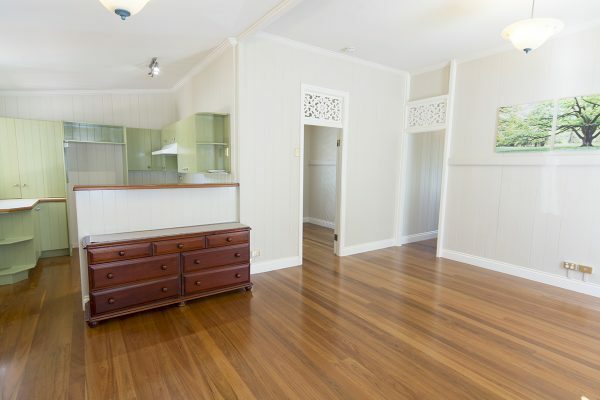 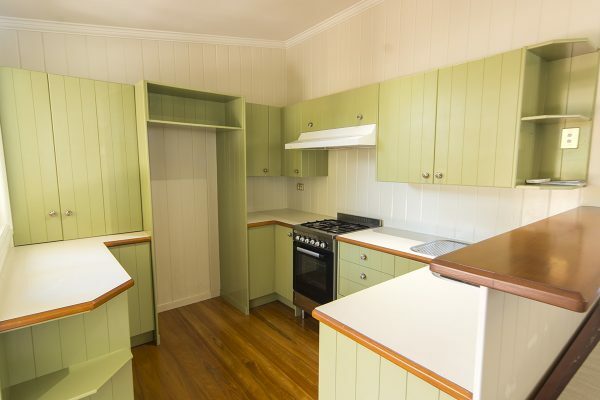 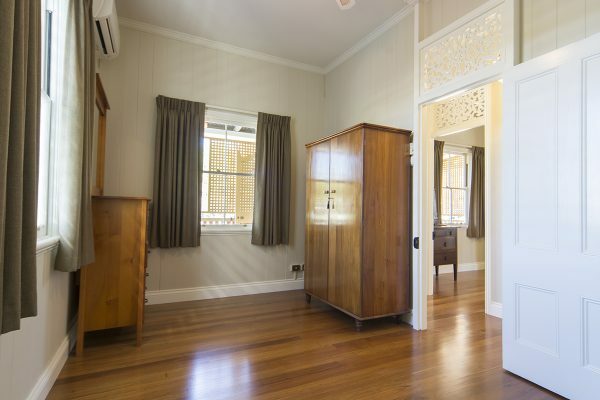 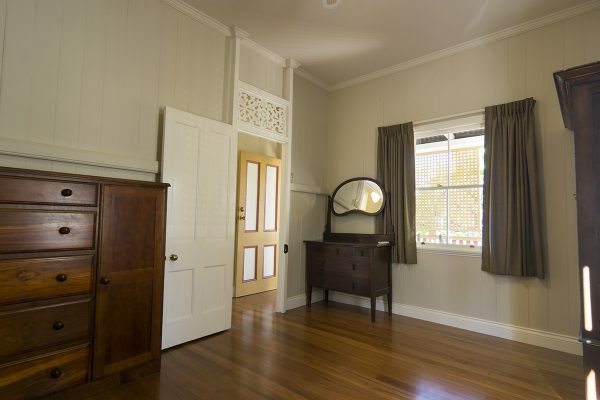 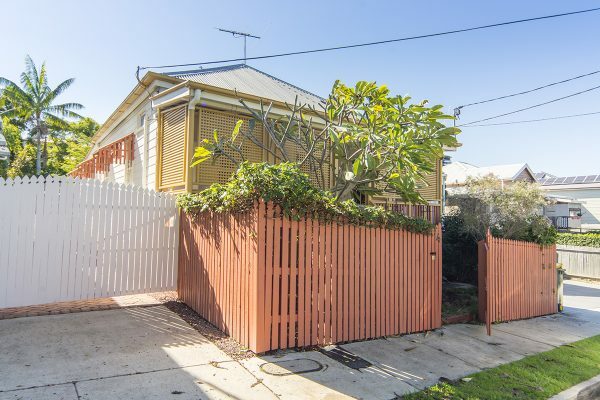 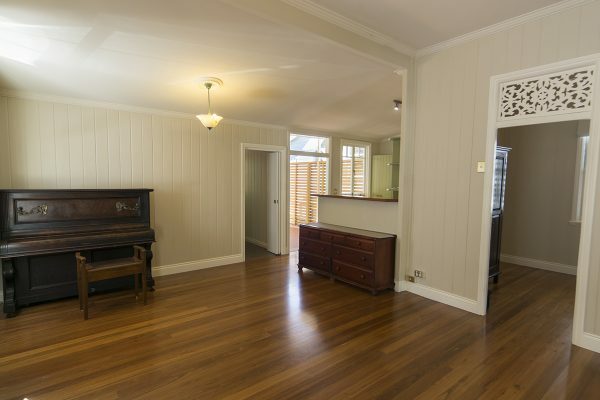 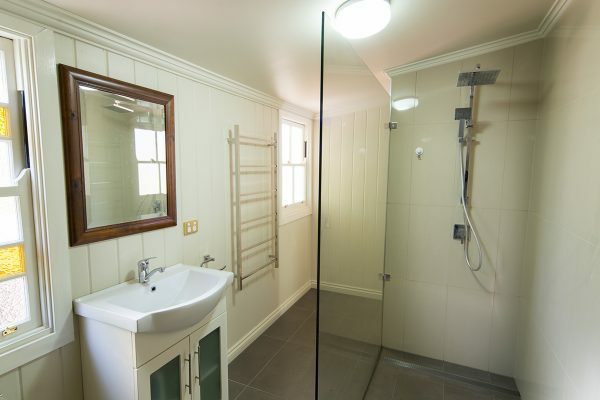 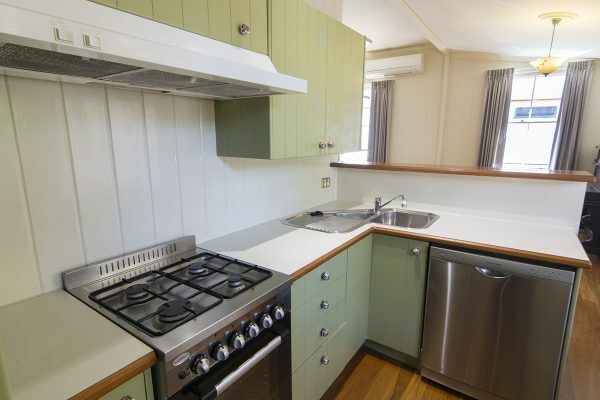 All the hard work has been completed by the current owners who have lovingly restored the classic old colonial cottage into the charming inner-city abode that you see today. 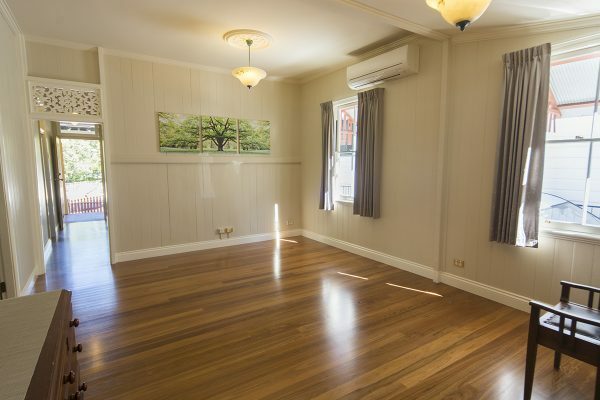 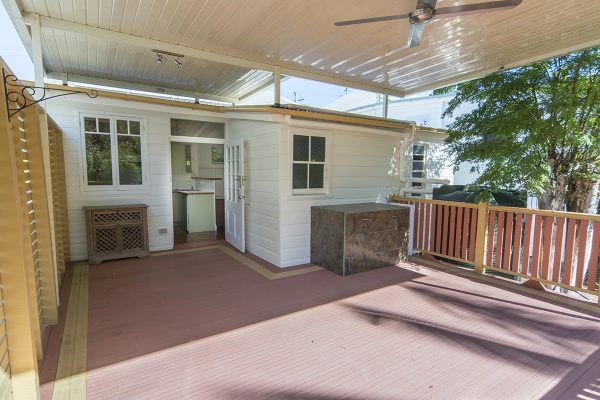 The current floor plan consists of three good sized bedrooms, a combined lounge / dining area, the kitchen, the bathroom, a front verandah and a large rear deck ideal for entertaining or relaxing. 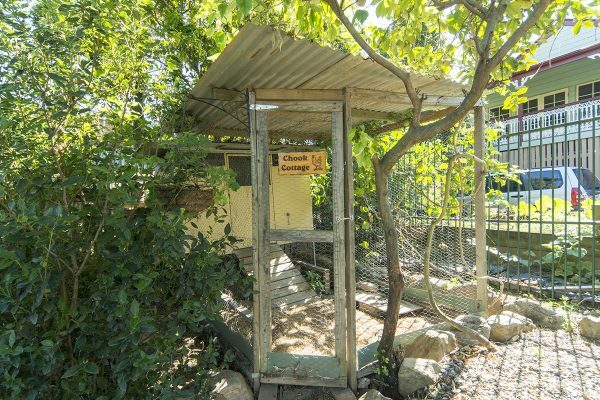 Garden shed and fish pond. 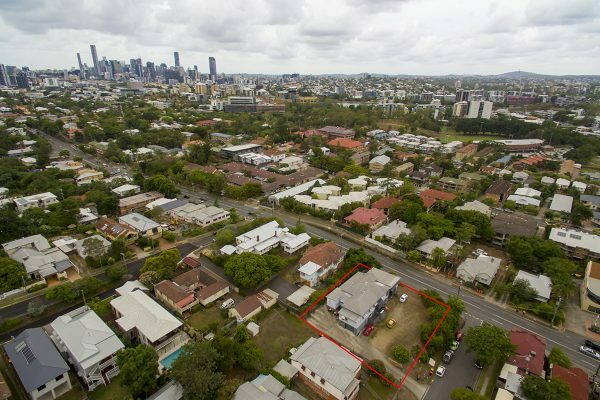 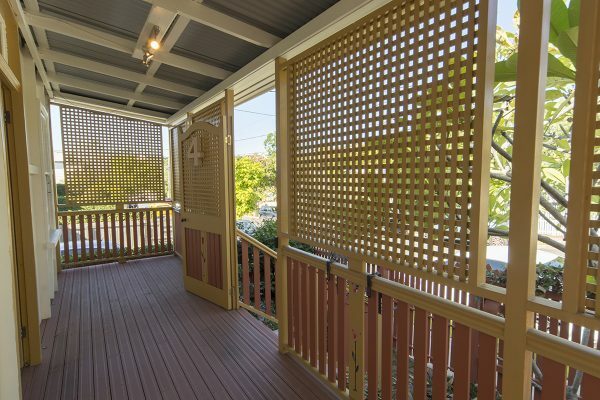 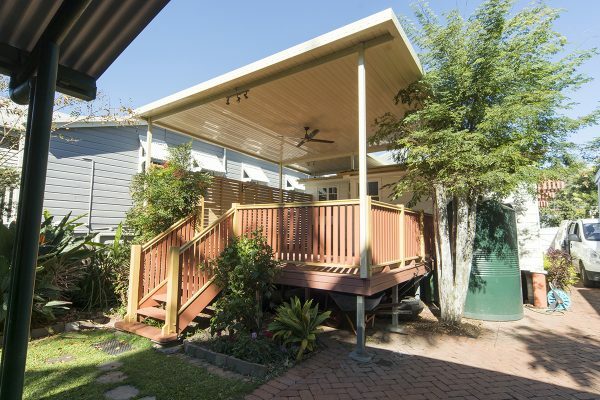 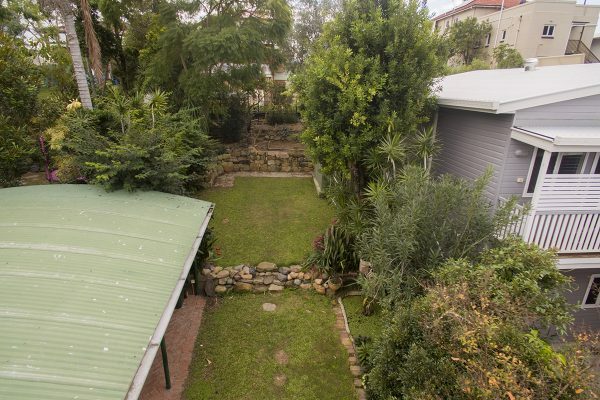 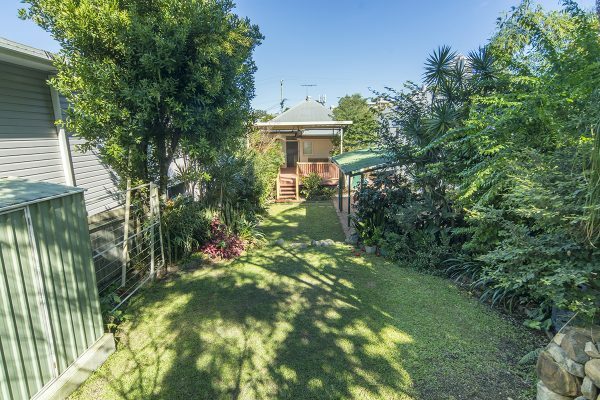 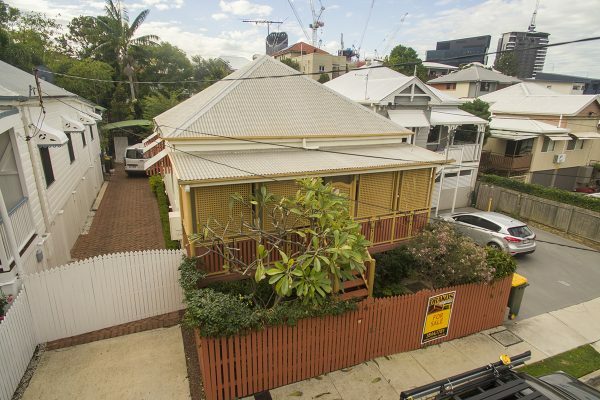 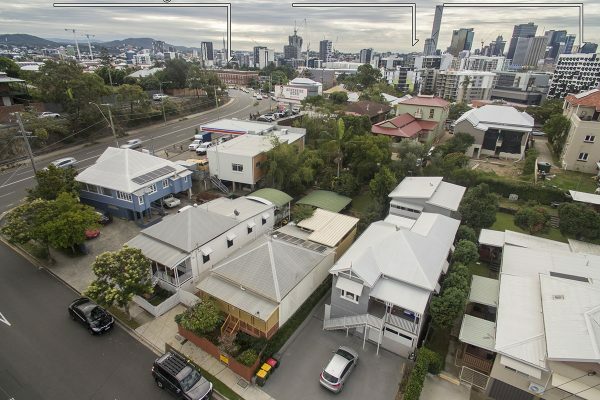 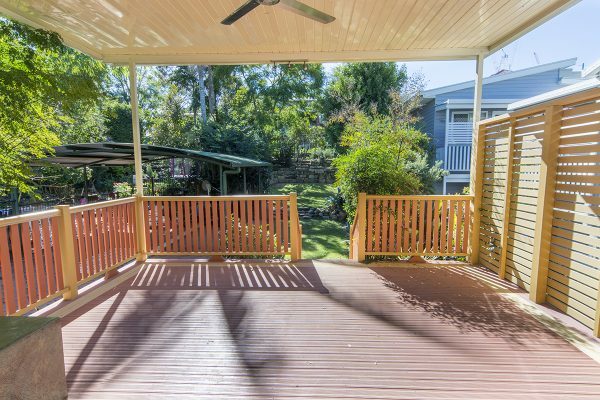 Brook Street is one of the sought after streets in the Highgate Hill / South Brisbane locality and is only a short walk to the educational precinct of South Brisbane that includes Brisbane State High School, Somerville House, St. Laurence’s, Southbank Tafe and QUT. 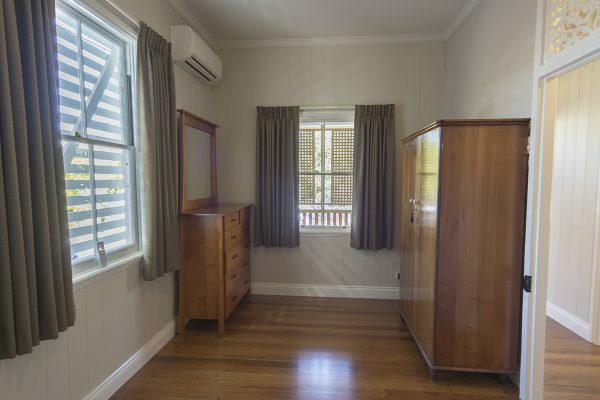 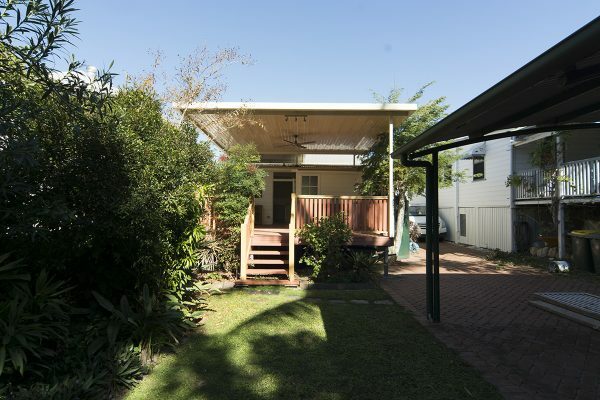 Shops, restaurants, bus & train transport are all close by whilst the Southbank Parklands, Mater Hospital, UQ University and the Brisbane CBD are also within easy reach. 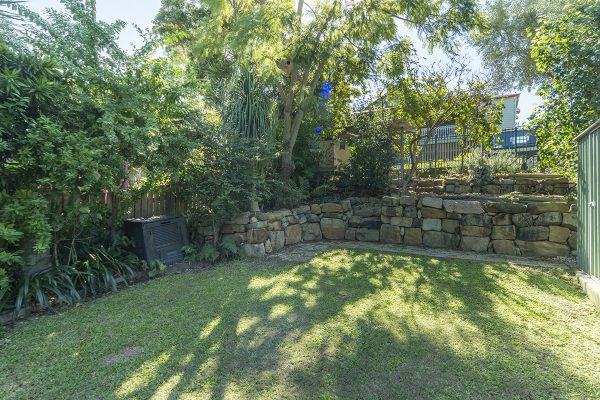 For more information or to arrange an inspection please call Chris Kazonis on 0418 656 965 or Tony Andrew on 0412 155 572. 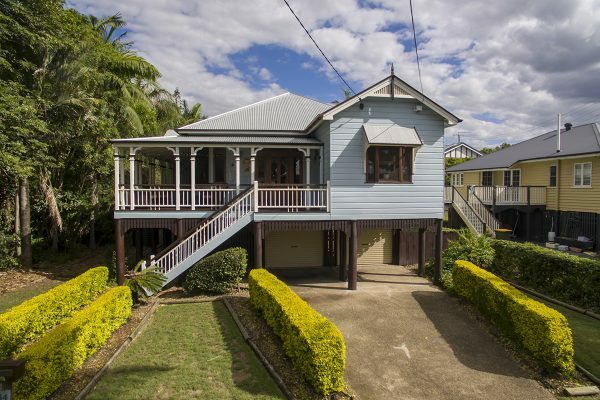 4 Brook Street, South Brisbane. 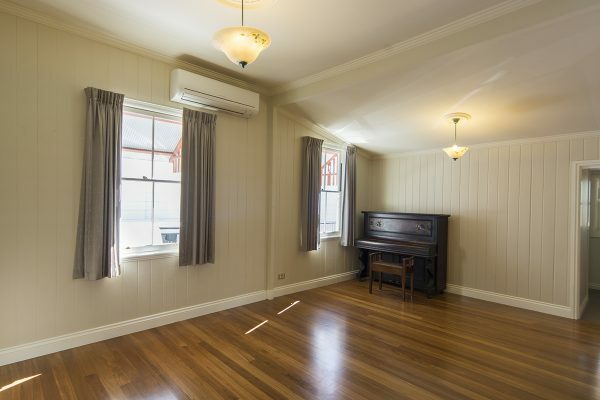 11:00am, Saturday 12th August 2017.